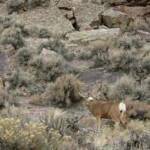 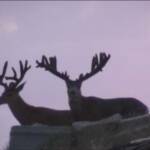 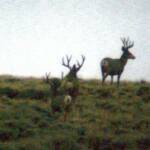 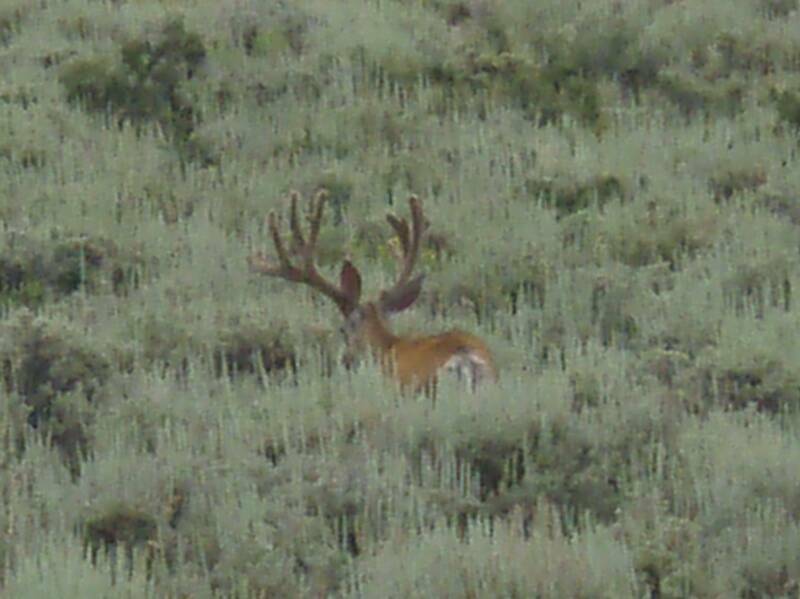 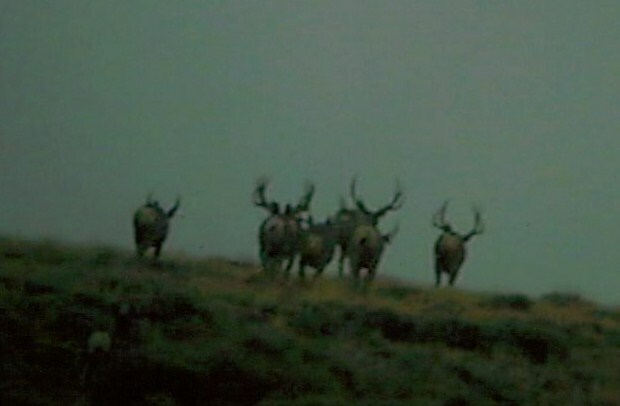 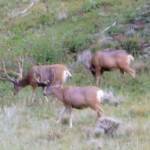 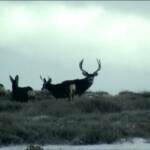 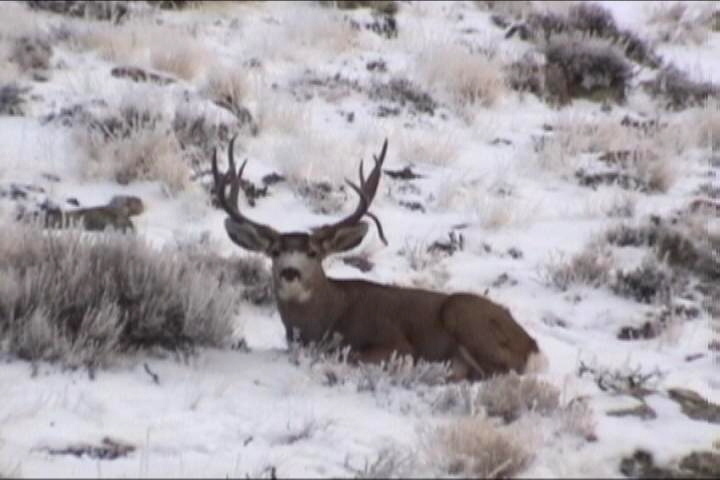 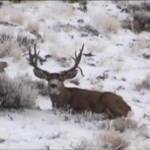 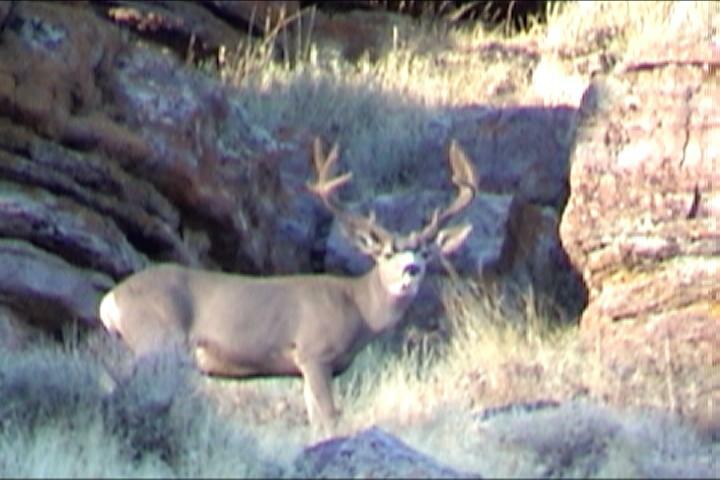 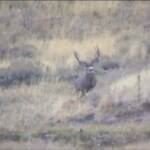 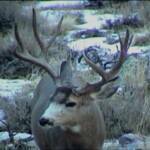 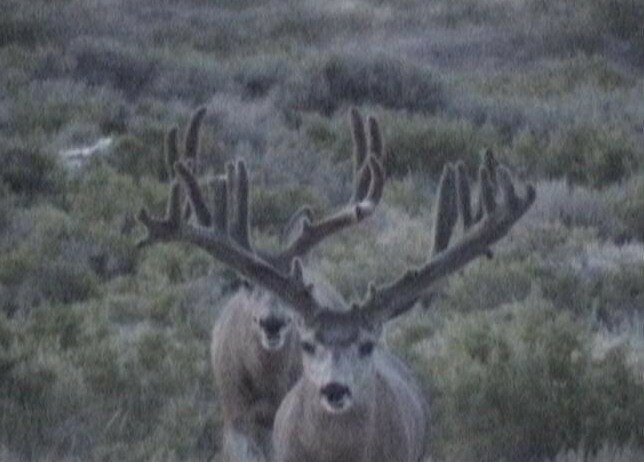 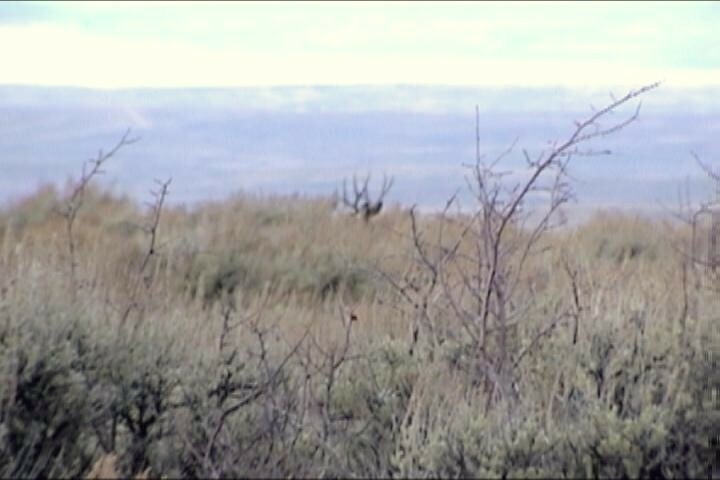 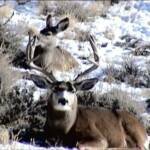 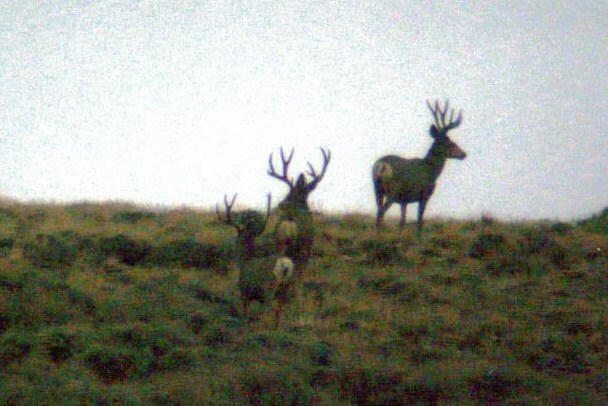 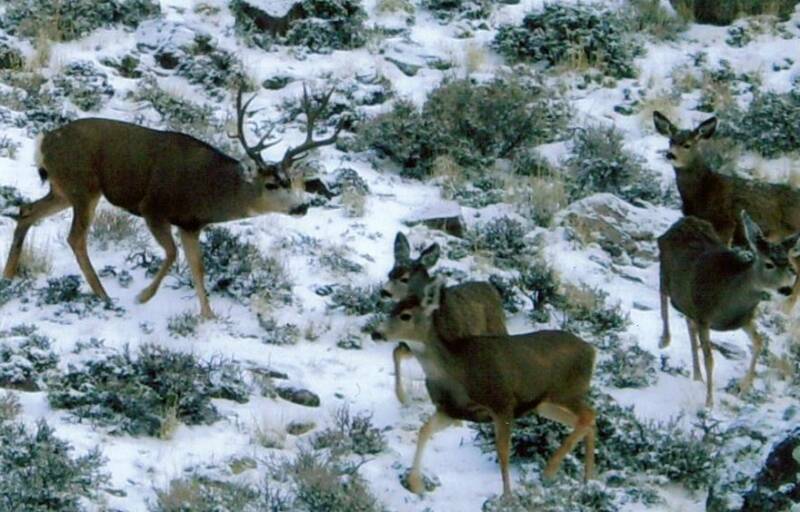 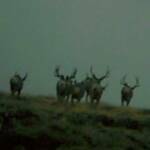 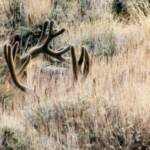 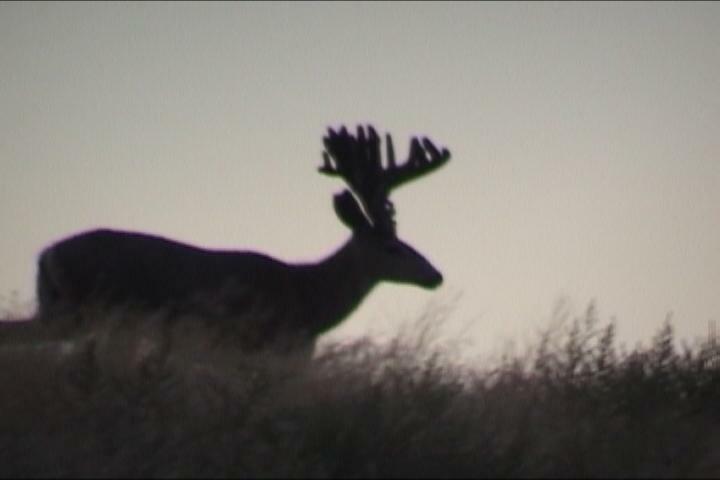 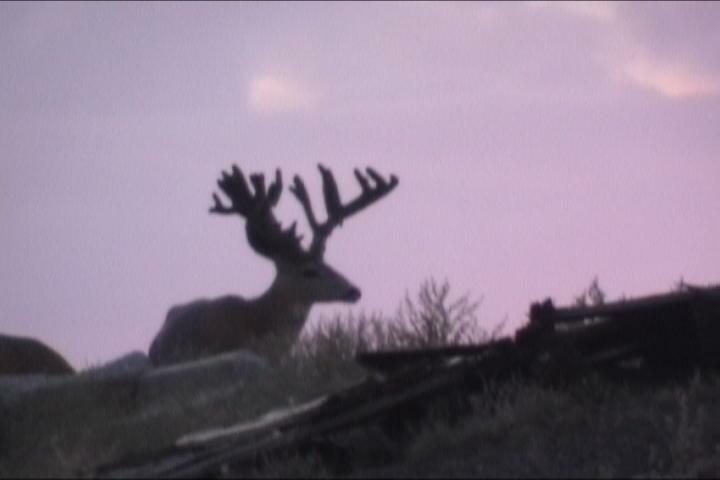 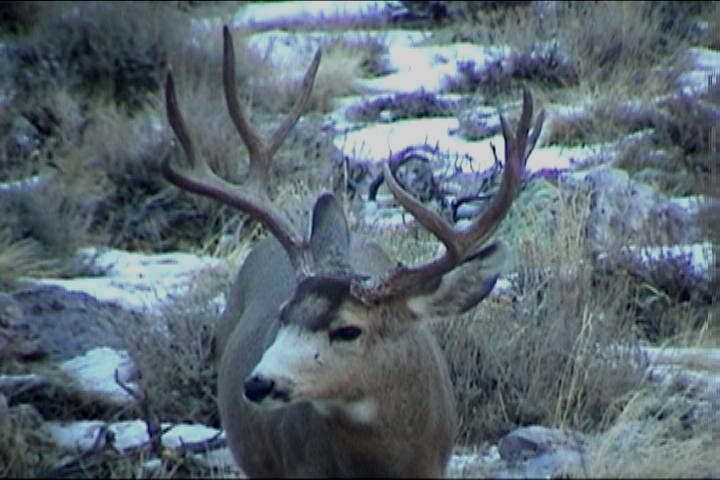 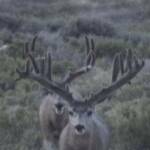 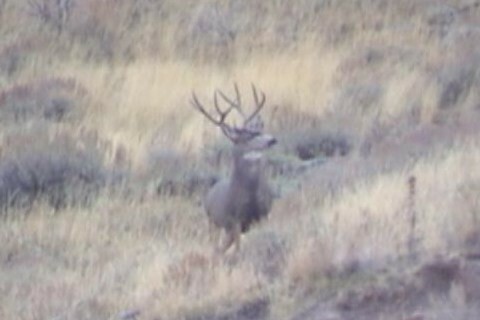 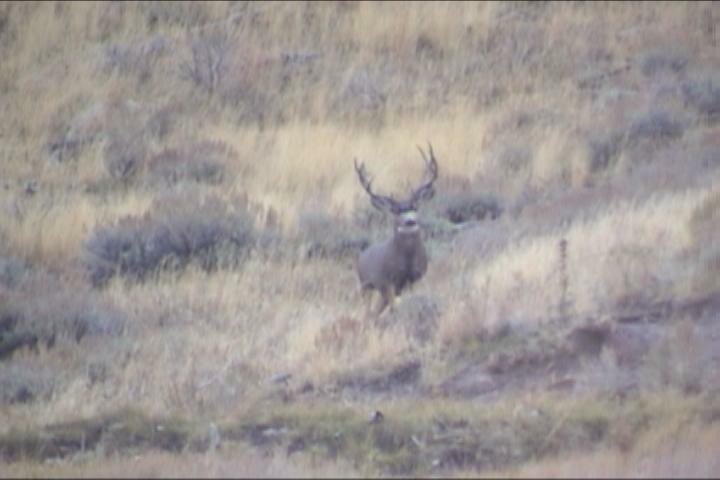 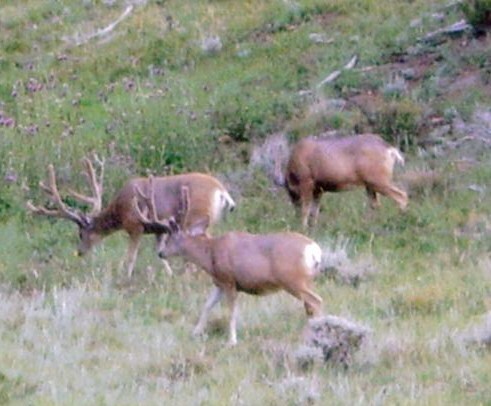 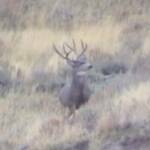 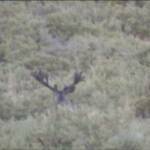 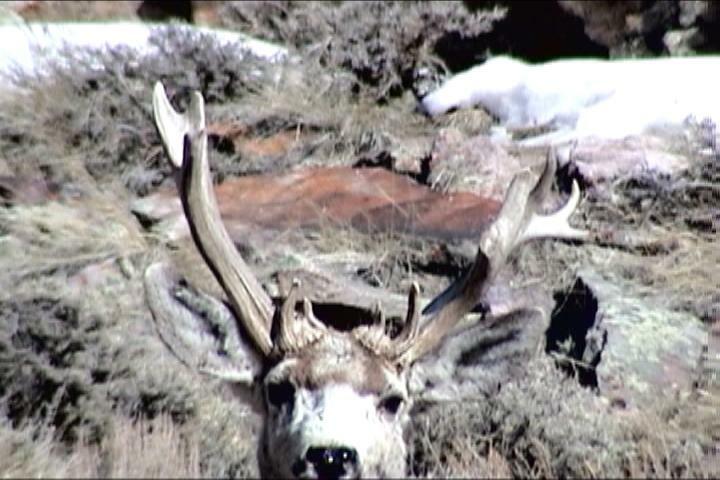 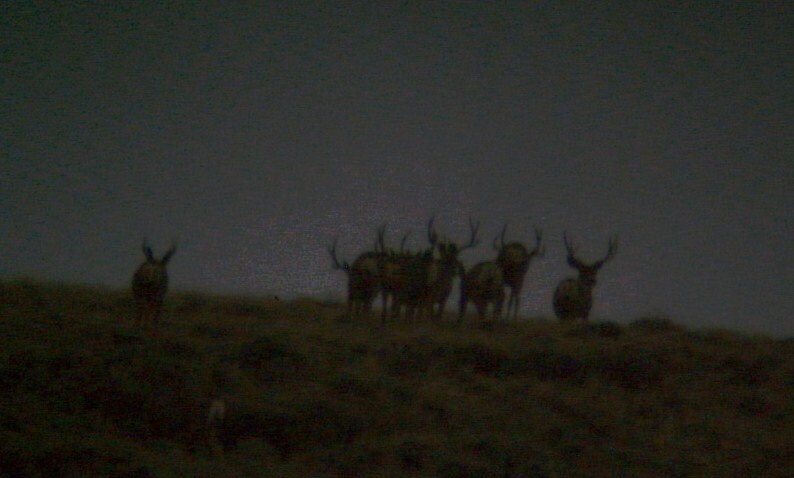 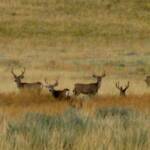 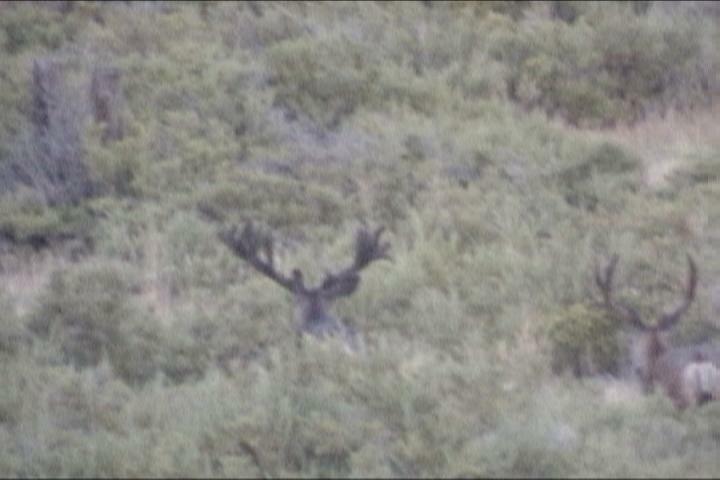 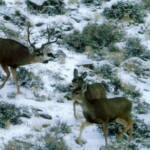 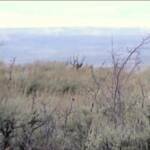 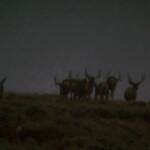 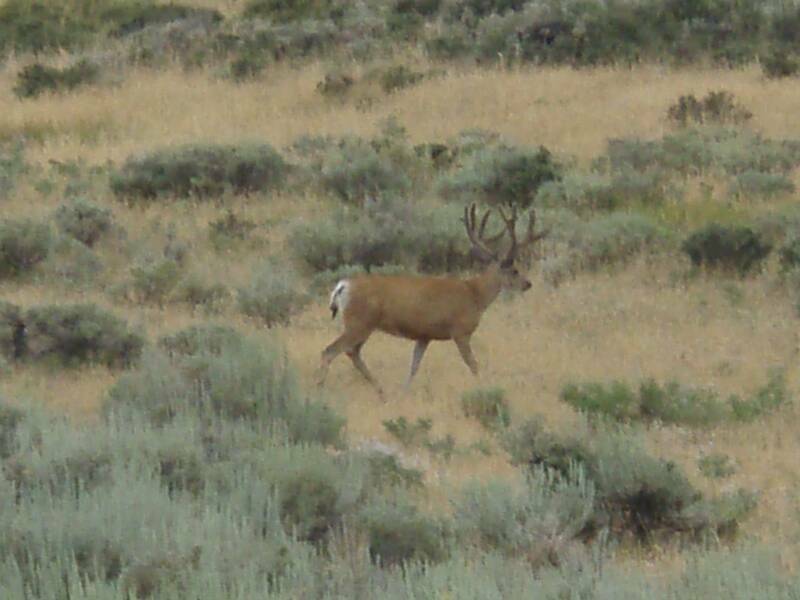 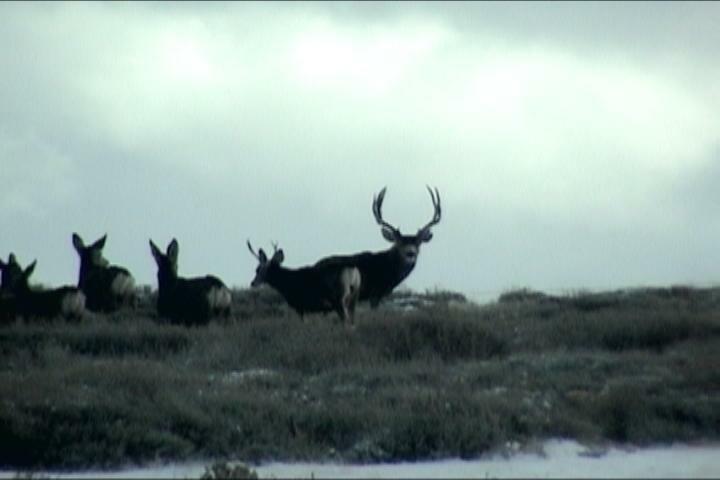 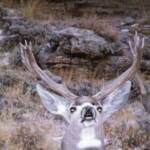 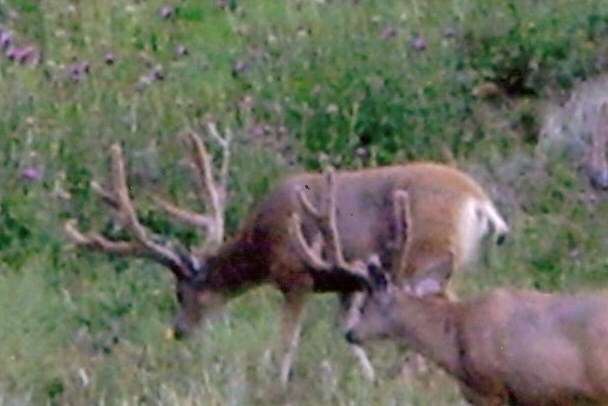 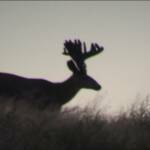 Trophy Wyoming Mule Deer hunting pictures. 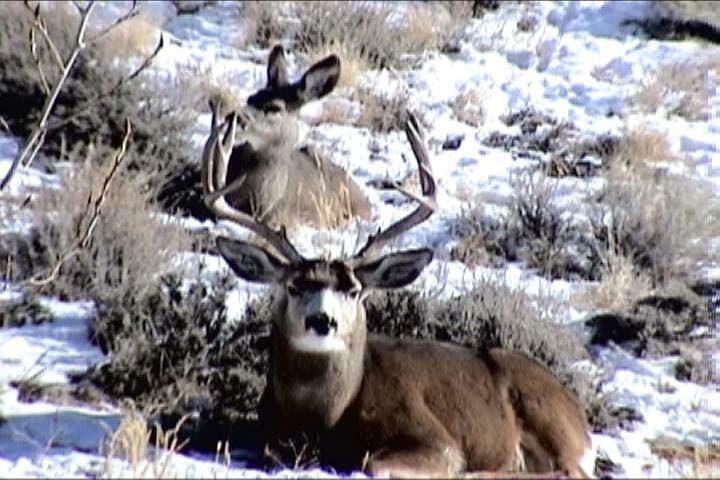 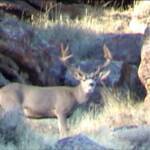 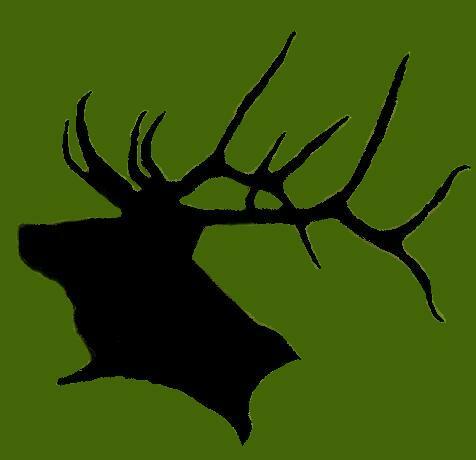 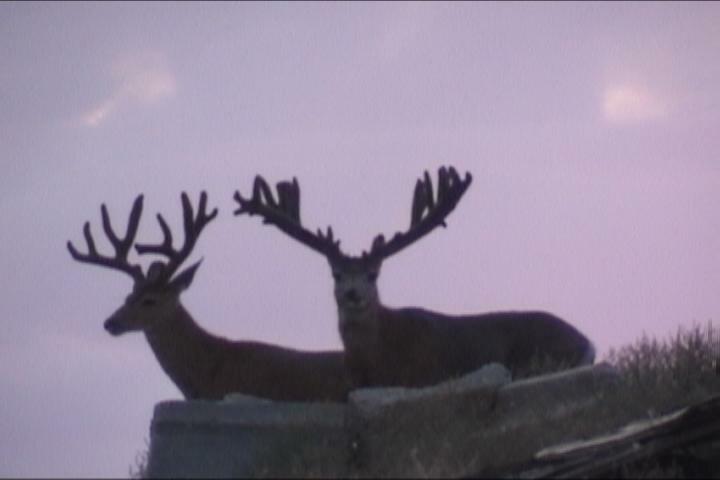 We limit the number of hunters and hunt large private ranches, where deer have the chance to reach their peak. 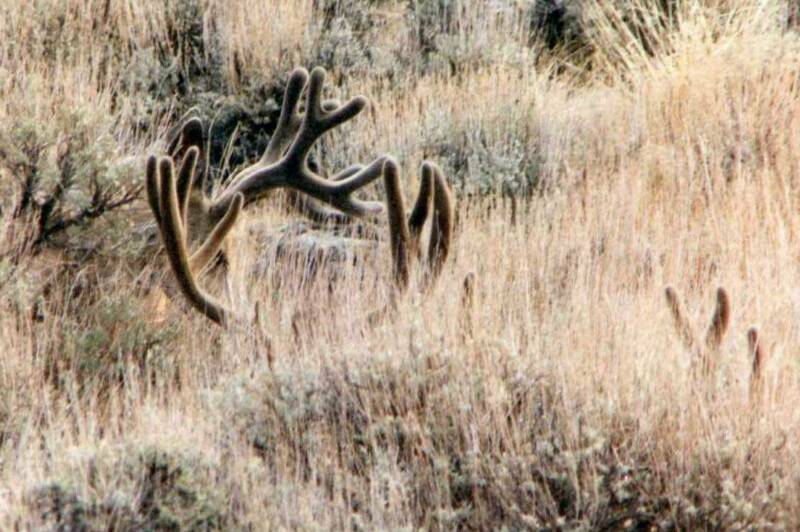 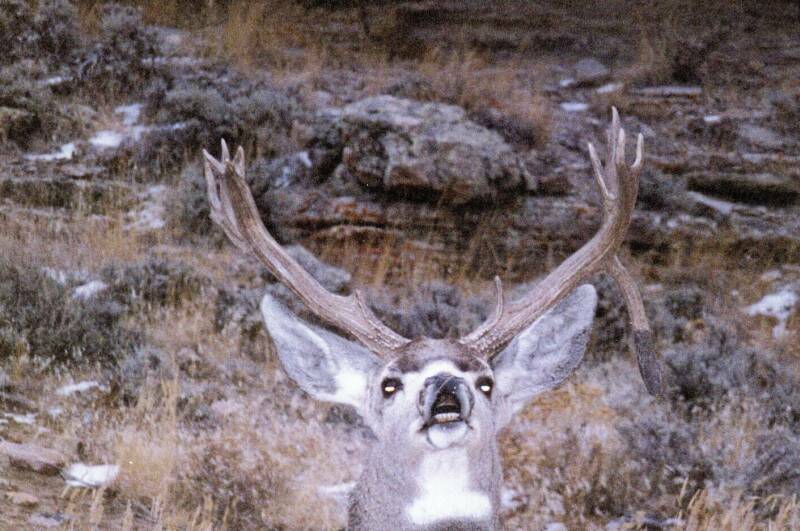 This buck was photographed 2 years in a row during his down hill years.